The Bohning Triple Tower Fletching Jig is a fletching system that accommodates all size arrows from small carbon X10s up to Fat Boys and allows you to fletch 3 vanes at once precisely 120 degrees apart, and reduces your fletching time to a third! 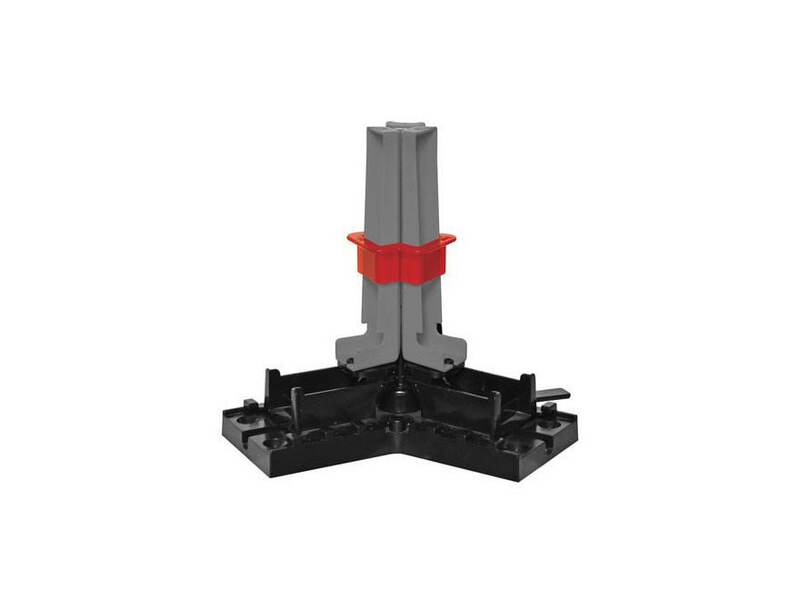 Includes 5 interchangeable center posts to accommodate Standard nocks, Pin nocks, F nocks, A nocks and Crossbow nocks. Two collar rings are included: red for use with small carbon up to aluminum shafts, green for use with fat boy shafts. The Tower is not for use with swedged end shafts or feathers. With the Triple Tower Jig, you can have your arrows fletched in a fraction of the time and have them looking and shooting great. Note: The maximum vane size for fletching is 2.25" for Helical, and 4" for Offset or Straight.